Length: 1 hrs. 6 min. 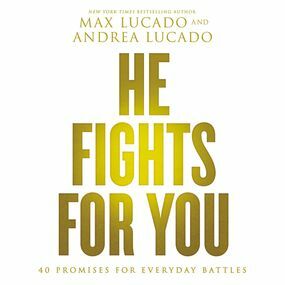 It includes passages from Glory Days, You'll Get Through This, For the Tough Times, and other previously published favorites by New York Timesbestselling author Max Lucado. The small trim and low price point make this booklet easy to share with friends and family who are focused on their battles and missing out on the Promised Land life now.